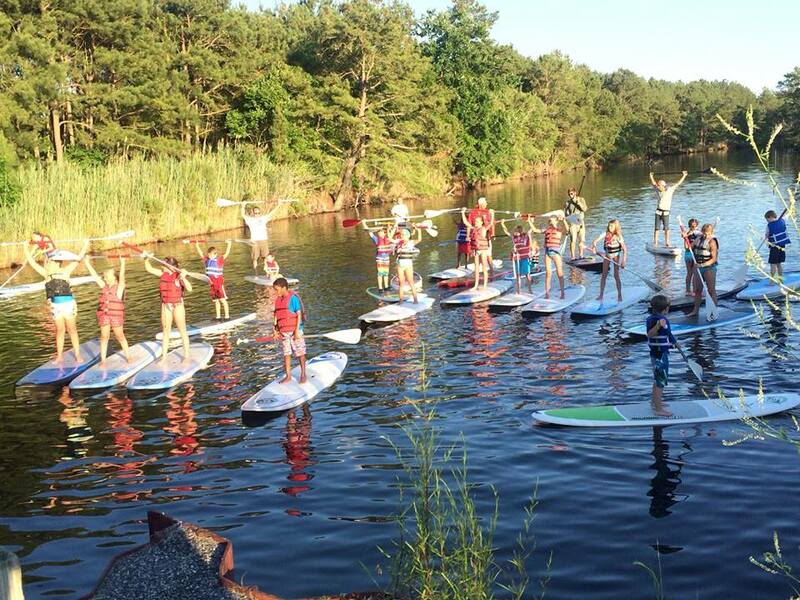 Paddleboards for kids are typically more narrow, providing an ergonomic feel. Wide adult boards can cause children to have to lean over too far, throwing off their balance. The Boardworks Squid is a great solution as is the BIC Ace-Tec 9'2".